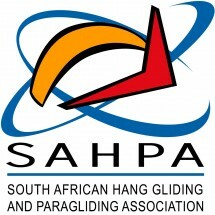 Wild Sky Paragiding School is run by Hans and Ria Fokkens. We offer tandem flights, courses and guiding. With our vast experience and good safety record you will be in great hands learning to fly here. The backpackers’ lodge is set at the foot of Amahaqwa (Bulwer) Mountain, which is a world-famous flying site, with both thermic and smooth ridge soaring conditions. It is a perfect training site for students. Bulwer is flyable throughout the year and although it gets a bit chilly in winter great height gains and cross country is possible all year round, with spectacular views of the rolling KwaZulu-Natal hills and the Drakensberg.